So you’ve completed your course, and you’ve made your first film. But how do you take it to maximum people? This is where student film festivals come in. Student film festivals are the best way to reach audience, and take your first step in the professional world of animation filmmaking. To make life easier for you, here’s a list of the top 10 student film festivals around the world. As the name suggests, if this is your first film then this is the best place to start. Starting from a 5-minute fiction film to a 30-45 minute feature film/ documentaries/ animation, the festival accepts them all. Best part: The festival also offers special programs & workshops to hone your skills. 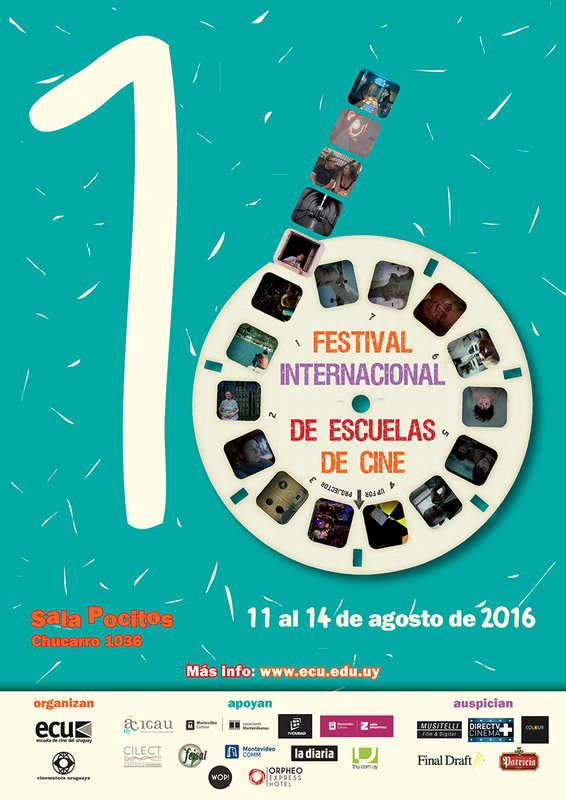 Exclusively for students’ shorts, this festival gives a platform to students from all grades. Whether you are in school or college, if you have made a film, then this is the place to be. It accepts films from all genre, with the run time of 30 seconds to seven minutes. Best part: It is also an Oscar-qualifying festival for short films. 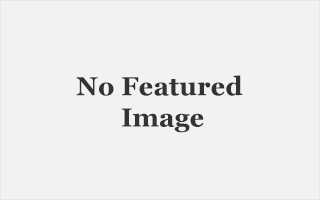 A student film festival exclusively for film schools, it accepts entries from film schools across the world made by many of the world’s finest, upcoming directors. What’s more, the festival also hosts a two-year program for students to learn advanced filmmaking. Very few people may be correctly able to tell you where Estonia is on the map. But this Baltic country hosts one of the most popular student film festivals across the globe. This festival screens short & medium length films, documentaries, and animations of maximum duration of 45 minutes. Filmmakers compete for the top four categories – Best Student Film, Best Short, Best Estonian Short, and Special Mentions. Best part: There is no fee to enter a film. 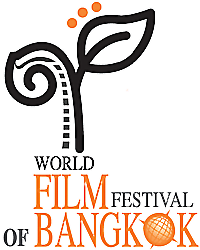 One of the oldest film festivals in the world, this festival allows films of various lengths. 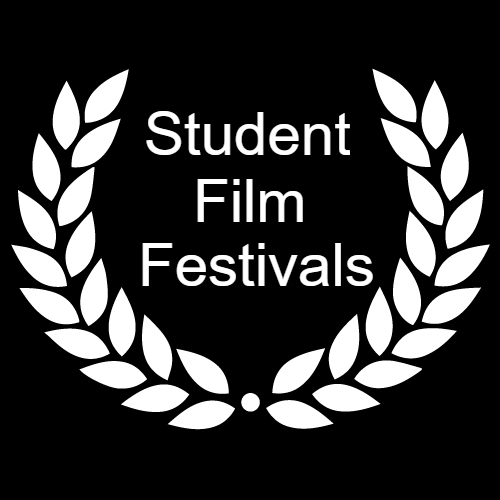 Although not strictly a student films festival, they give students a platform to promote their films. Best part: Students can even win a bit of money as special a prize. 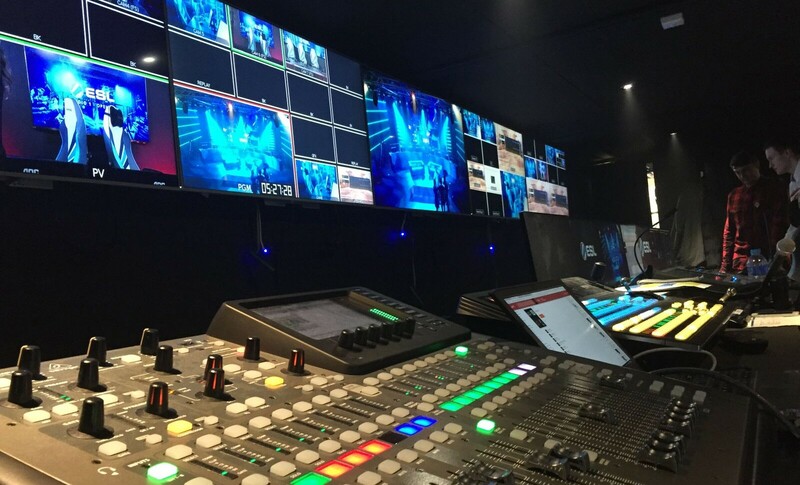 Mostly in news for various international conferences of global significance, Tel Aviv also hosts one of the most popular student film festivals. The festival welcomes films of all genres – fiction, documentary, animation, and experimental. The festival hosts two main competitions: an Israeli competition & an international competition. In addition, other events during the festival include film screenings & projects, meetings, workshops & lectures with prominent industry professionals. In fact, over the years, this student film festival has become one of the most important stages to showcase young cinema. Best part: There are many prizes, including cash. 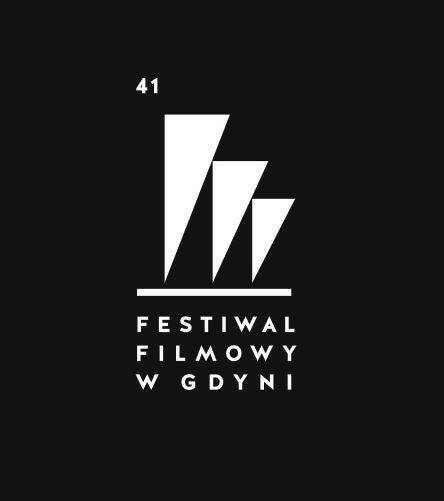 Festiwal Polskich Filmow Fabularnych (Gdynia Film Festival) is one of the oldest film festivals in Europe. 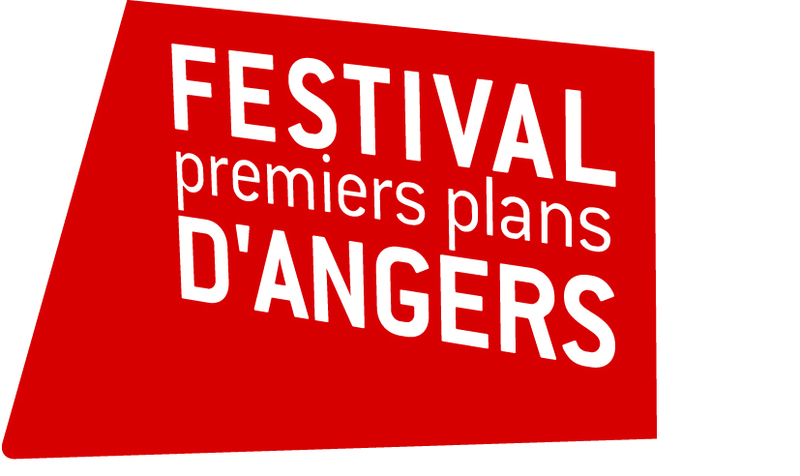 The festival comprises of four main competitions – main, visions apart, young cinema, and short films – along with a number of non-competition sections and events. All participants compete for the prestigious Golden Lions and Silver Lions, as well as a number of individual awards. 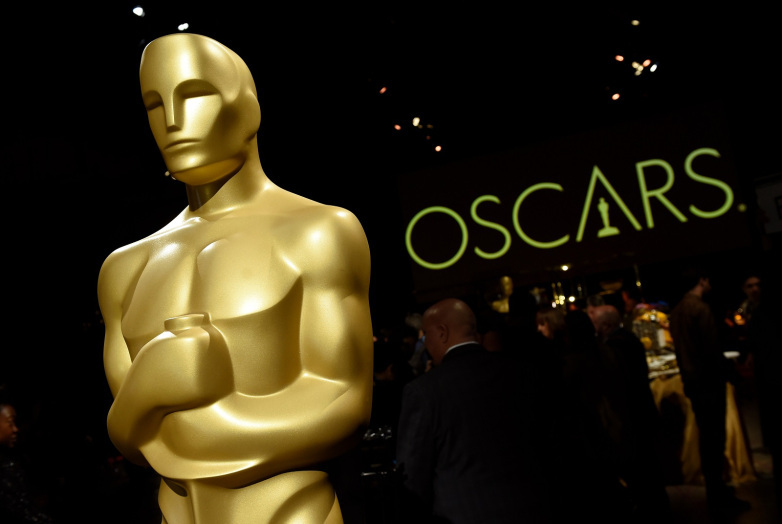 Best part: The festival holds the reputation of having maximum winning films selected for the Academy Awards. Relatively a new film festival, it features shorts and student films. The festival also gained popularity for hosting a number of panel discussions & workshops for students & industry professionals. Best part: Students from across the world vote for the competing student films. This festival is truly the new kid on the block. Stared in 2003, more than just students’ films, this festival gives a platform to young directors to showcase their works alongside veteran directors of feature films, documentaries, and shorts from across the world. Best part: The festival offers many competitive & non-competitive categories to showcase your film. 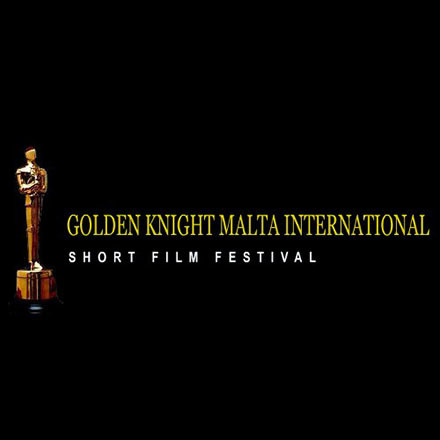 One of the longest running film festivals in the world, it is open to non-professional productions, film school students and commercial productions. 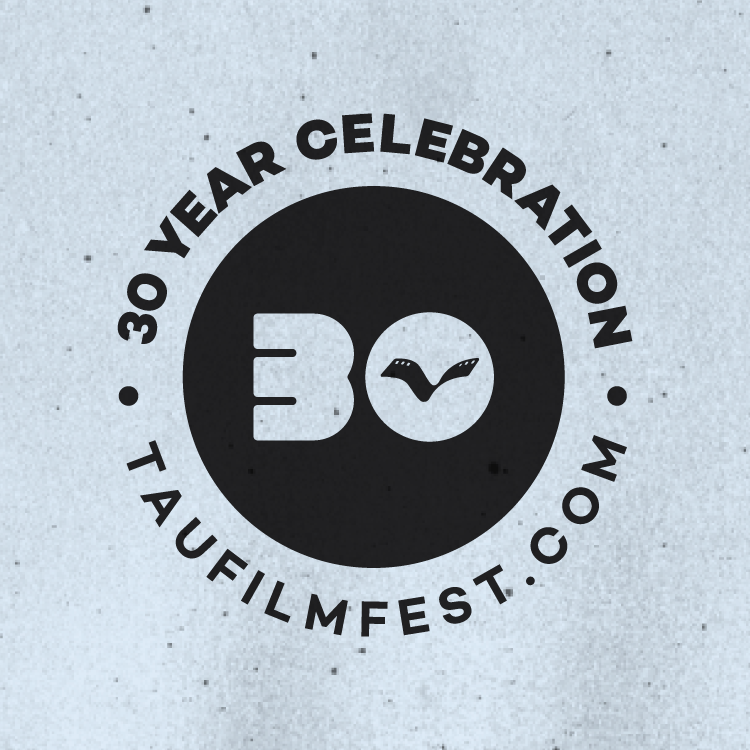 The festival restricts the duration of the films submitted to 30 minutes. Best part: It restricts the number of commercial production entries, giving more importance to non-professional productions & student film. So what are you waiting for? Start shooting. Previous ArticleAre you meant to be a game animator?